Life goes on. And so it does in Israel. We’ve had terrible events, we are having on-going debates about the future of our country, ISIS is standing at our gates, Iran, well, who knows what’s going on there. And yet. My first flatmate in Israel taught me one of the most important things I’ve learned about life in Israel. Keep living. In those days, buses and cafes were blowing up. You learned that one or two sirens passing by was fine, but if you heard a third, there had been an attack. He never let attacks on public places ever stop him from going anywhere. My newly arrived self thought it would just be better to stay home and stay away from public places. He wouldn’t let me and I am so grateful that he didn’t. A few days after the Hillel Café bombing in Jerusalem, I was supposed to meet a friend for coffee. He thought perhaps I would want to cancel. “Are you kidding? We are absolutely not cancelling. We are going to Emek Refaim and we are going to have coffee in whatever café is open.” He was surprised, but if I wasn’t afraid to go out, then he shouldn’t be either, right? To this day, he still remembers that coffee in an empty café on a nearly empty street. I think we even ordered dessert. Israelis are resilient – not crazy. There is usually a day or two of caution and then life returns to its usual rhythm. People may be more alert, but they are not staying home cowering in fear. 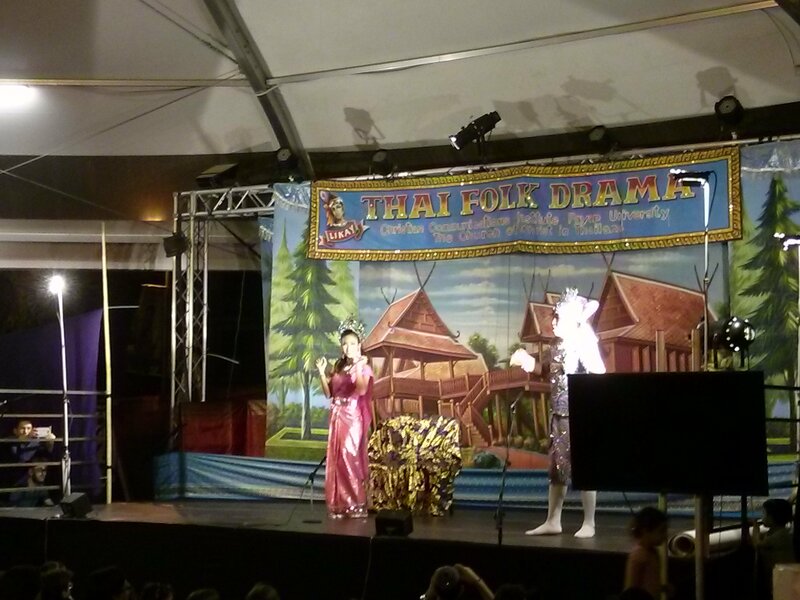 This week in Jerusalem there was a Thai evening at the train station. It was packed with people including many children. The international arts and crafts fair started this week and I assume it was packed as usual. 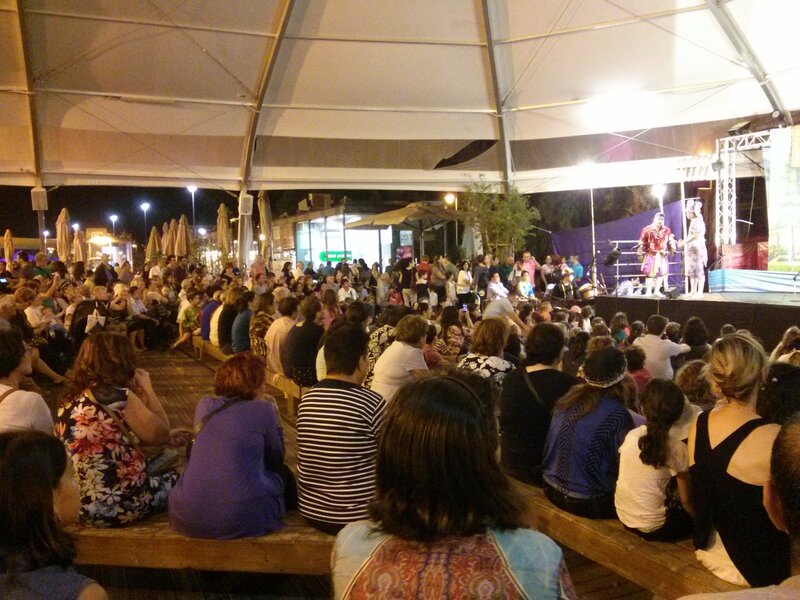 Last night there was a night market on Jaffa Street. I was too tired to go, but I still have a chance next week. In short, this is life in Jerusalem in August. In preparing for this post, I took a look at headlines to find out what happened this week. There was the usual: Iran, Temple Mount, UN, Russia, Greece. But then I saw this little headline near the top of the page. “Yerushalmi Café Culture.” Turns out it’s about my local café! Even with all the “big” news, there is a place for a write-up about a sweet little café. The small things matter. The small joys are what make life worth living. Wishing you all a Shabbat shalom and in the spirit of the most famous Jewish toasts, L’chaim! To life!